A Marine Surveyor has two roles: one, as a representative of the Classification Society; and the other as an inspector on behalf of the country with which the vessel is registered. with the Classification Society’s rules for construction and outfitting, and thereafter the boat is maintained and is fit for cruising. Once the inspection or survey is satisfactorily completed, the surveyor makes recommendations to the Classification Society or the Flag State, while assessing the risks of recommendations made. The recommendations made could be that the vessel be given a clean bill of health, or that various defects must be corrected within a given time. The surveyor may also identify bottlenecks and propose improvements to enhance workflow and ensure optimisation of resources. When acting on behalf of the Flag State, the Marine Surveyor follows a clear set of guidelines issued by the registering country. The Marine Surveyor is expected to execute duties with commitment, ensuring strict and impartial justice to all parties whose property is under the individual’s supervision. This job suits a physically fit person who can work in confined spaces and from heights, climb the steep ladders and staircase to cargo tanks and holds, and perform as part of a team on tight schedules. The company NAV’EXPERT International Marine Survey Solutions intervenes all over the world, and specialises in the management of services concerning sailing yachts and motoryachts. NAV’EXPERT have a long history of providing expert solutions, advice and audits whether you are the owner or professional crew. DOMAIN OF INTERVENTION OF NAV’EXPERT I.M.S.S. A detailed visual report of the boat. In the case of a sale, we estimate a current situation of the works to be realised before the sale and we estimate the value of the boat before and after the works. A detailed analysis of your vessel to determine its value. This report will be useful during an assignment in between co-owners, for customs or financial agencies. After any incident involving a maritime vessel, we liaise with the insurer and / or the owner. We intervene and advice in the event of an accident caused by a third party or without a third party. 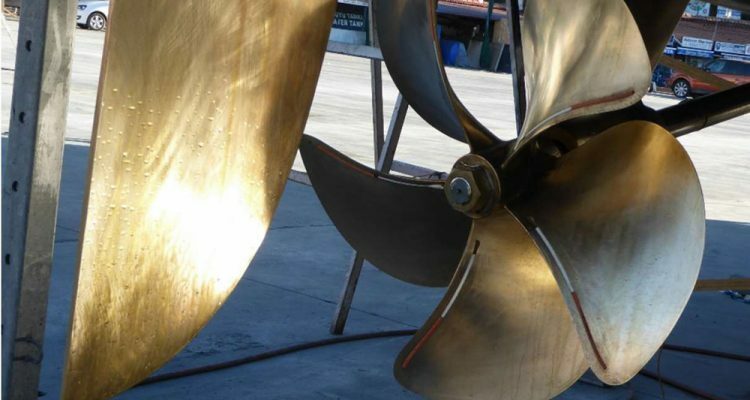 A service with the aim of delivering a deeper analysis and examination of one or more elements of the vessel thanks to precise diagnosis including our recommendations for repair if required. Nav’expert IMSS intervenes in case of any necessary works that need to be completed; construction, engineering, paint and coatings or interior refit of the vessel. With these types of works it is essentialto establish a detailed program and to strictly follow the refit planned on the vessel in the respect of the specifications and of the agreed deadlines and budgets. Nav’expert IMSS intervenes in case of damage, a claim, construction site issues or Project Manager error. Against expertise is recommended in case you need to contest services from other third parties. Nav’expert will be by side professional level.